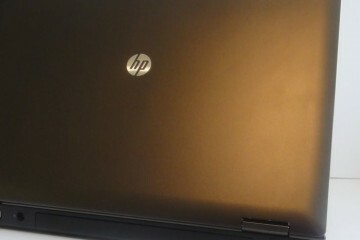 HP announced two new business notebooks today at a presentation called The Art of Small Business. 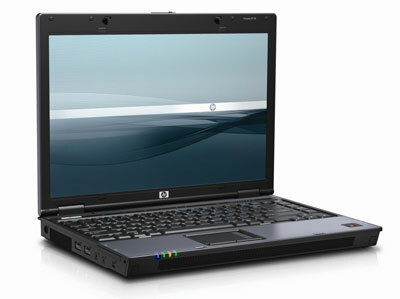 The Compaq 6715B and 6515B are the first HP Business notebooks since the launch of Microsoft’s Vista. 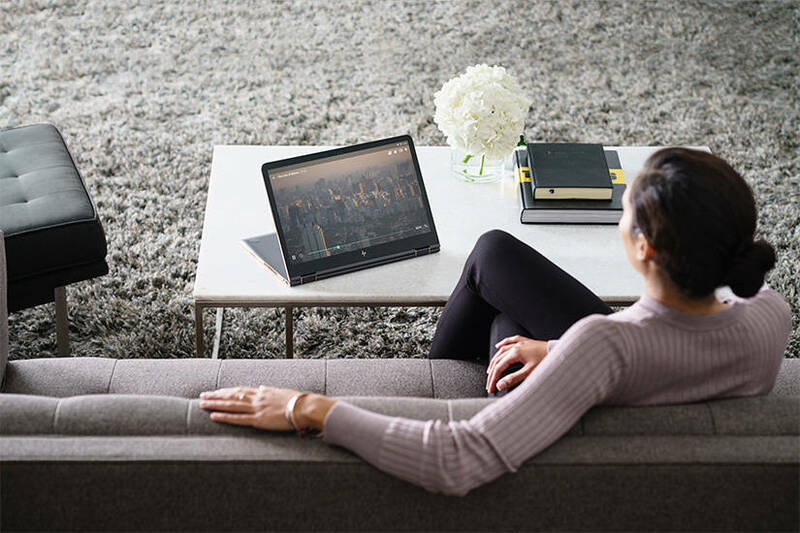 The new line of business notebooks are exclusively widescreen.The 6515B, a 14.1-inch widescreen notebook, comes with your choice of either a BrightView or anti-glare display. The Compaq 6515B weighs in at just over 5-pounds. 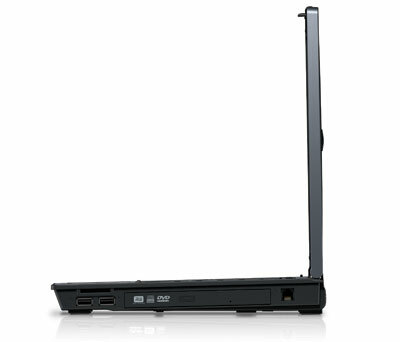 The 6715B is nearly identical to the 6515B, save for a 15.4-inch widescreen display. 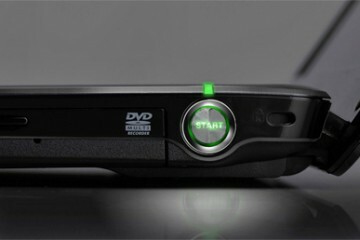 The 6515B and 6715B come with plenty of wireless options, including a b/g/draft-n card and a built-in Verizon wireless broadband card. The 6715B and 6515B are available with AMD processors- Sempron 1.8MHz on the low end, and Turion 64X2 Dual-Core Mobile 2.2GHz on the high end. 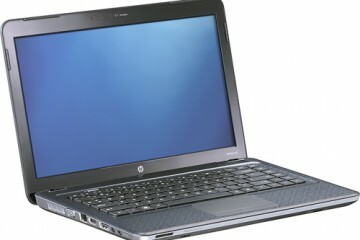 Despite the move to Vista, HP will offer Windows XP Pro for the next 12 to 18 months, depending on customer demand. 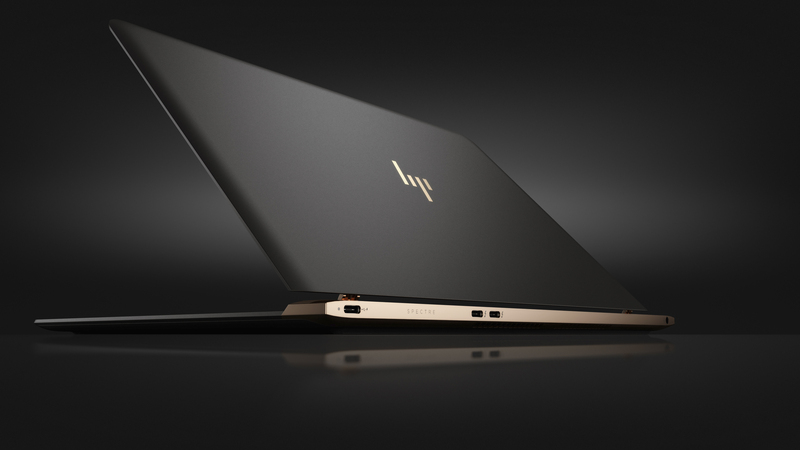 HP says 9 out of 10 small and medium sized businesses in the U.S. use at least one HP product. Full Specs, Photos and Video after the jump.